In episode #18 of the New Zealand Brewer Podcast, beer writer, Michael Donaldson, joins us to discuss the history of beer in New Zealand. 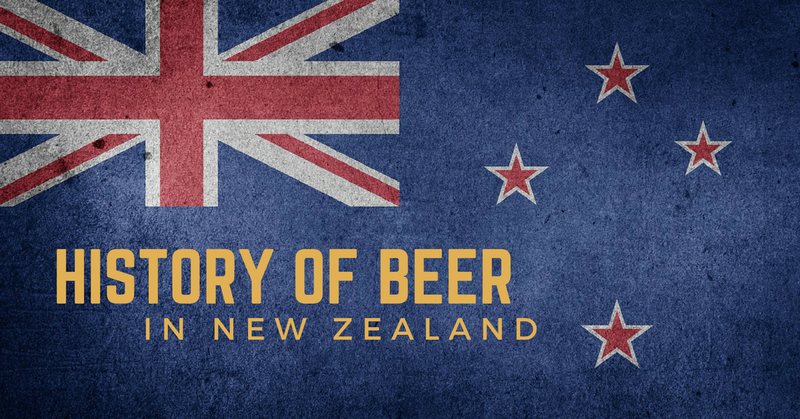 We’ll take a bit of a journey through time as we explore the history behind some of this country’s first brews, how the original Burton-style ales evolved into NZ Draught, the uniquely Kiwi brewing process known as “continuous fermentation”, and the birth of the modern craft beer movement in New Zealand. We also crack into some homebrewed “Applejack”, and a new Brett beer from Kainui Brew Co.